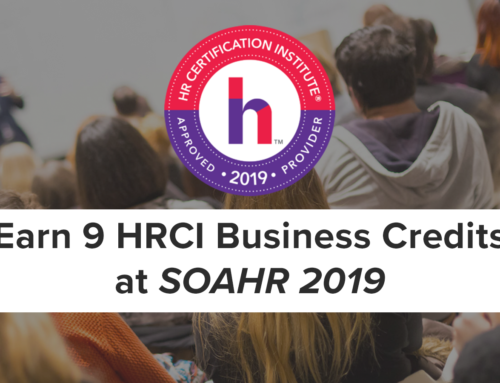 SOAHR is the can’t-miss conference of the year for anyone in HR or People Management in greater Atlanta or the Southeast. 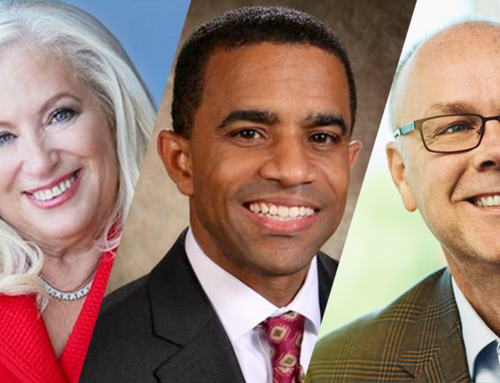 Read on for the Top 5 reasons you’ll want to attend this year! Renew your excitement about the work you do. No matter how experienced you are at your job, all of us can expand our knowledge base to help find solutions to the issues facing our organizations. Sure, there’s a virtual world of information available to us online, but getting out and hearing from people who are doing what we do, but differently, can reignite our enthusiasm, expose us to new ways of thinking, help us be more productive and find answers to problems we all share. With all the sessions we’re offering this year, there is bound to be new information for you. Share with peers, friends and colleagues face to face. 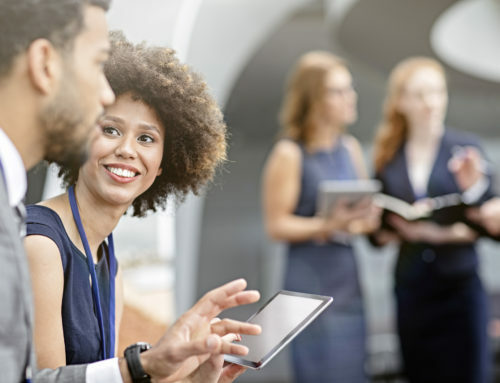 We all use technology to connect, but there’s something very powerful about meeting face to face to collaborate and share information and ideas. 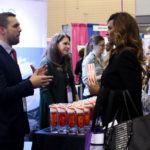 Industry conferences provide a great opportunity to make strong, positive and lasting professional connections—connections that will serve you and your company well in the future. 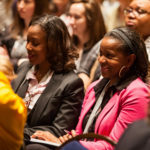 People often say that the impromptu conversations that they have with other attendees may be the most valuable part of attending a conference. 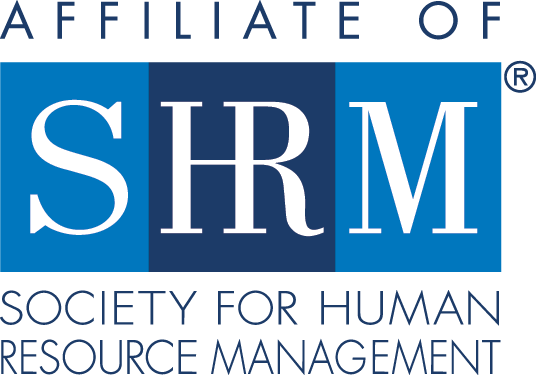 Make sure you plan to attend the Welcome Reception Happy Hour on Tuesday evening, as it’s one of the best opportunities to connect with other attendees. Learn industry trends and how they’re implemented. 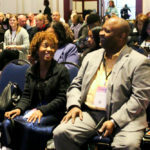 We’ve brought together a variety of compelling subject matter experts and top-notch presenters. Attending this conference and learning about the latest trends and how they’re being used in our industry augments your knowledge base, positions you as an expert, and gives you something valuable to bring back to your own organization. When you are an active learner in your profession, you develop a reputation as an expert to your peers and your organization. 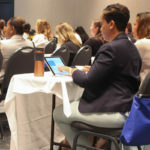 And with 40 sessions to choose from and the ability to earn up to 18 credits (if you include the Pre-Conference workshops), there is so much to take in. Encounter and evaluate new ideas and new tools. We’ve invited more than 100+ companies whose reason for being is to connect with you and educate you on their latest and greatest products and services. You may find new tools you were unaware of, tools that could provide a solution to problems your organization is facing. 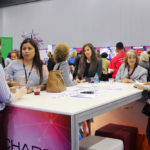 By attending the conference and visiting with these vendors and service providers, you may discover an innovative products or service that you need to be more productive, or your organization needs in order to stay competitive in today’s business world. Have fun and experience the energy of like-minded people. While this last reason may not be at the top of the list for your manager or boss, people who include fun in their business lives tend to be happier, healthier and less stressed. Studies show that when learning is fun, you actually learn more! Think of it as an investment in your own health and well-being. There’s a lot to be said for getting away from your day-to-day work life and having a little fun.